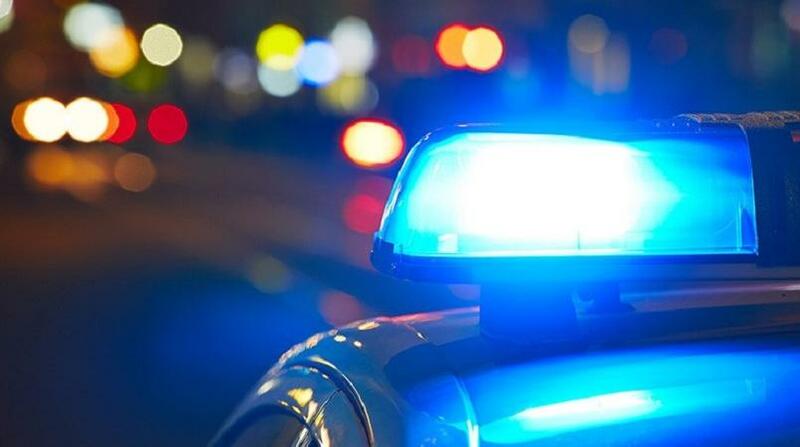 Police are searching for a male suspect after a Diego Martin woman was attacked by a man with a cutlass as she sat in a car, waiting at the traffic lights on the westbound lane of the Audrey Jeffers Highway. 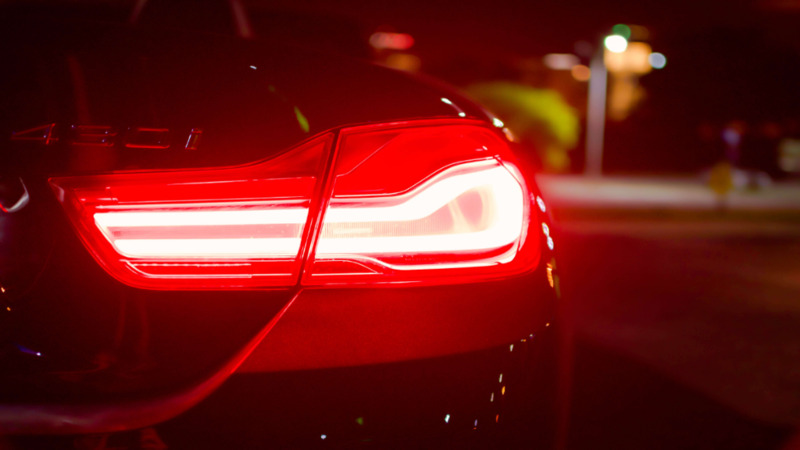 The incident occurred around 5.30 pm while the woman was seated in the passenger seat of a car driven by her husband, with the window down. The man approached the vehicle, chopped the woman, and ran off. Her mother, daughter and sister who were seated in the back seat of the car at the time of the attack were horrified. 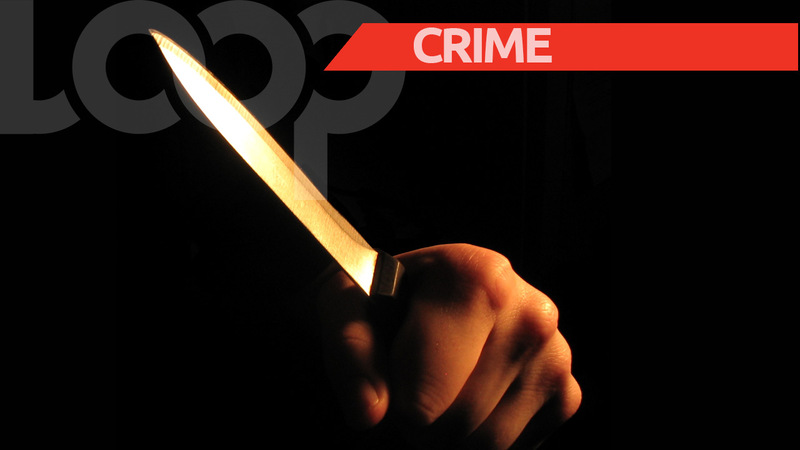 The Diego Martin woman’s husband sprang into action and attempted to pursue the cutlass-wielding assailant, but on realising that his wife was bleeding heavily he got back into the car and rushed her straight to the St James District Hospital. She was treated for her injuries - cuts to her neck and arm, a broken tooth and split lips. She has since been discharged and is at home resting comfortably. However, police are yet to apprehend the suspect. While she was traumatised by the ordeal, she said she is thankful that she and her family were spared their lives. “Please people understand the evil elements that plague our country... imagine just driving with your window down could cost you your life! It could have been worse but whoever he is gone about his business..normal..I'm thankful to be alive,” she wrote in a Facebook post. The woman is appealing to anyone who may have seen something or witnessed the attack to contact the St James Police Station.